Well, it appears that we might now know at least one of the writer’s that will be working on Marvel & Netflix’s upcoming Iron Fist series. From the looks of things, the upcoming mystical martial arts series will be written by Scott Reynolds (Dexter, The Following) as he has updated his bio and header that you can see below. While this is no form of official confirmation, it’s worth noting that Reynolds was an executive producer on Jessica Jones and also previously collaborated with showrunner Scott Buck on Dexter. Seems a bit unlikely that he would add writing this one to his bio if there wasn’t indeed fact to it. The series currently has no premiere date but Daniel Rand is currently rumored to debut in Luke Cage later this year. 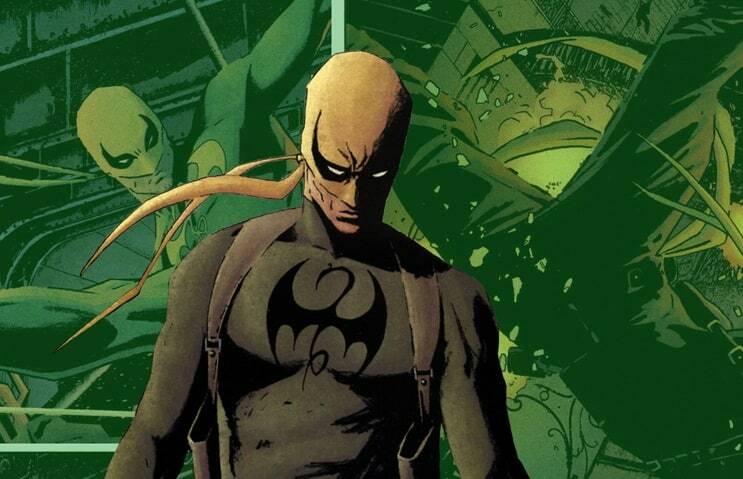 What do you think about Iron Fist potentially landing Reynolds as a writer? Let us know in the comments section below.